David is a skilled listing agent who helps his sellers understand how to use the current market conditions to generate the best price in the shortest amount of time. He uses a consultative approach to fully understand what his buyers are looking for and matches that with the best properties for sale. David’s clients have consistently raved about his responsiveness, market knowledge, friendly approach, and fierce advocacy on their behalf. David works with all kinds of clients, from first-time buyers and sellers to seasoned investors, with a special focus on livable neighborhoods and empty nesters. Before he began his career in real estate, David worked at AARP for 13 years, where he led national efforts to promote livable communities, including walkable neighborhoods, accessible housing, access to transportation options, smart growth, and mixed-use development. He is a Certified Aging-in-Place Specialist (CAPS), an Accredited New Urbanist from the School of Architecture at the University of Miami, and a member of The Congress for New Urbanism (CNU). 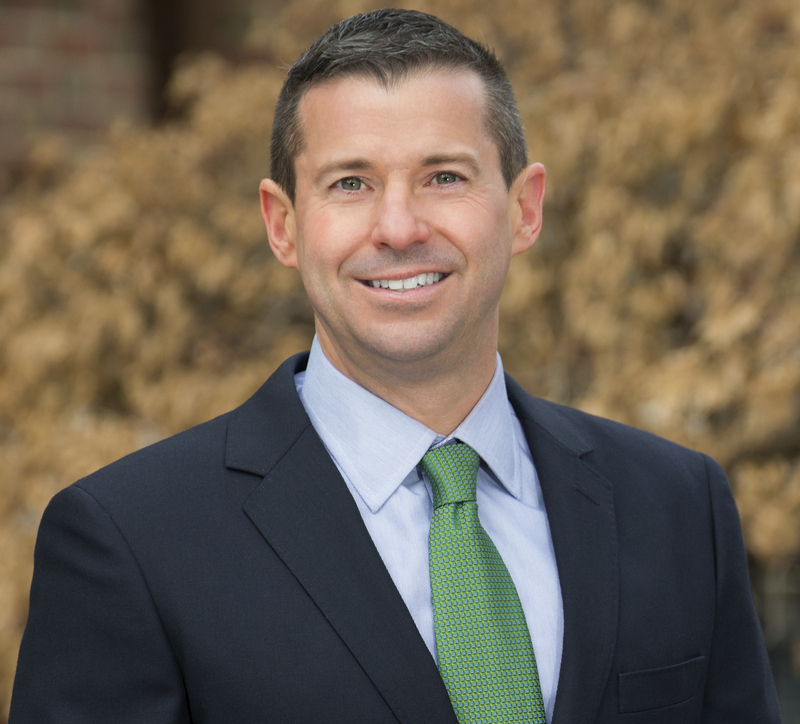 David takes his love of the city and its surrounding neighborhoods beyond buying and selling—since moving to D.C. in 1998, he has lived in Shaw; Logan Circle; U St.; Woodley Park; Old Town, Alexandria; and Del Ray. He and his partner currently own a home in DC's Bloomingdale neighborhood. David is hooked on HGTV and real estate blogs, but he isn’t always thinking about home. An avid traveler, David has visited all seven continents including Antarctica.